Have you ever noticed the women visiting the spa closely? 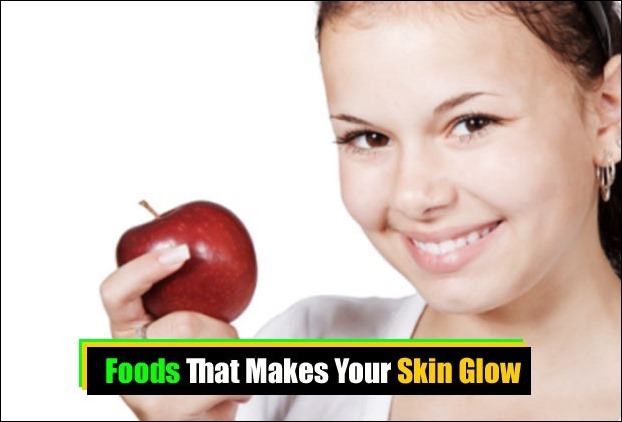 Doesn’t their skin glow and look amazingly smooth? Isn’t it envious the way they actually look? Well, it definitely is. I mean I do. Well, some time back, I wondered how do these women manage to have this beautiful skin? How do they glow? And then being the damn big enthusiast that I am, I decided to probe the matter way further. I took it on myself to find out, what is it exactly that I am missing? Well is it moisturisation? NO! Are these some products? Absolutely not! Then what is it? Just when I was about to get absolutely mad, I found this amazing article on exfoliation. It was then that I realized, skin is nothing if not properly exfoliated. 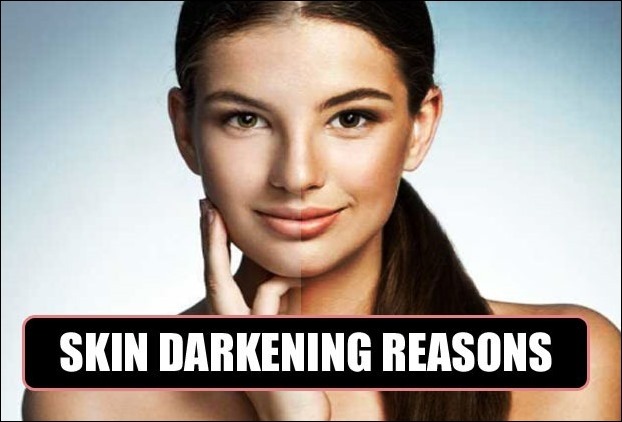 Yes, everyday dead skins cells accumulate on our body, making it look dry, dull and boring. The removal of these cells from our body is what brings to you that most amazing skin that you have been longing for. So, am I trying to sell you spa coupons here? Not exactly. Nor am I a spa owner or representative. In fact I do not even believe in skin treatments from chemicals. I prefer going by them way naturally. Well some of the readers might argue, a spa is a natural place. Everything about it is organic. Well, let me enlighten you, the Spa is a place, where things look natural but have at least 25% of chemicals added to them. Well this is our skin, and it needs care. Gentle care. It really does not need to be handled like some greasy old container. Do not use just any products, picked up from the market, it might harm the new and healthy skin too. Care for the sensitive areas with, extra caution. Its on you to decide which areas are more sensitive. Mix organic white sugar with organic olive oil. Create a thick paste out of this, and scrub off. Mix baking soda and water and apply them to the areas wherein required. Grounded coffee seeds with olive oil, is an excellent scrub, which can be used once or twice a week. Take a good amount of fruits and blend them together. The fruits can be banana, papaya, pineapple and peach or kiwi. When blended completely it has to be added with yoghurt and honey. Apply it to your skin and let it stay for 15 minutes. Rinse off with cold water. Clay mixed with glycerine or distilled water, can also prove to be a good exfoliating agent. So girls, these are the tips for the quick and much-needed exfoliation to your skin; meant to fit in n your busy lives. But IN case you feel like you want some more, here are a few more tips and tricks, time consuming, yet most beneficial. Use these tricks thrice a week. And yes first make sure they suit your skin. Apply the scrub for the first time when before going to bed. If it suits you, the adverse reaction can be well-avoided. The baking soda grains are just the right size to remove all dead particles from the skin.Take a teaspoon of baking soda and use it along with your facial cleanser. Or else mix one teaspoonful in water to make a paste. Rub it onto your skin gently. Leave it on for 5 to 10 minutes before rinsing it off. Mix on teaspoon of sugar with half a teaspoon honey and the juice of one lemon. Add in sugar as long as the paste does not thicken. Massage it on your skin for 10 to 15 minute and then leave it on for another 5 minutes. Rinse off with warm or cold water as per your preference. Take one tablespoon of ground oatmeal and add ¼ tablespoon of salt to it. Now make a paste out of it with 1 teaspoon of water or olive oil making it a paste. In circular motions rub it onto your skin, thereby letting it sit for 5 to 10 minutes. Oatmeal is said to have far more benefits than just being a face scrub. It absorbs dirt and impurities, leaving skin in its most translucent state. Whatever be your problem, acne, sunburn, dry and flaky skin, oatmeal has a solution to all of it. Sugar combined with olive oil in equal proportions is an excellent skin softening and exfoliating scrub. Ideal for the women with oily skin, lemon treats the oil while salt treats the impurities. Mix salt and lemon in equal quantities and apply them to your face. In circular motions rub it on your skin for 5 to 10 minutes, thereby rinsing it off. Take a tomato and cut it in half. Now dip the fleshy side in sugar and apply it onto your face. Use the sugar dipped tomato to rub your face in circular motions for about 10 minutes. Rinse off. Take ¼ cup of oatmeal with ¼ cup of water and 2 teaspoons of honey. Grind the oatmeal in a blender and add water and honey to it. 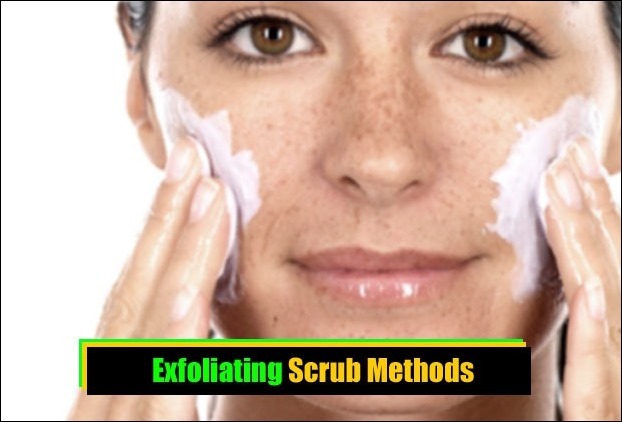 Scrub it on your skin for about 10 minutes and then rinse off normally. Take one cup of brown sugar along with ½ cup coconut oil, ½ tablespoon Vitamin E oil and ½ tablespoon cinnamon. Mix all of this together and rub it on your face. Pretty polished skin is your reward. Take a cup of coarse sea salt and mix it with half cup baby oil. Let it settle by keeping it covered for the next 24 hours. Stir it after 24 hours and apply. Take half a papaya and blend it completely. 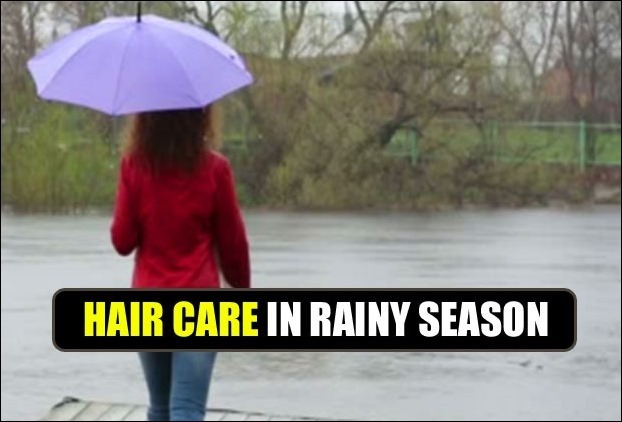 Take two tablespoons of oatmeal and one tablespoon almond oil. After the papaya and oatmeal have been blended separately, add the remaining ingredients; blend in and apply. You can use pineapple if papaya is not available. 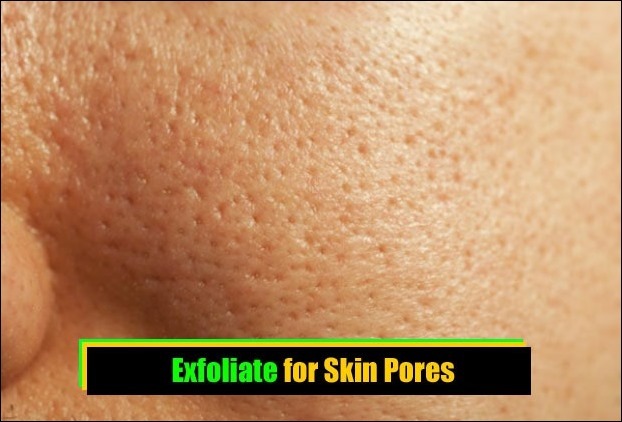 Exfoliating opens your pores taking off all the dirt and impurities from there. Applying a toner helps seal your skin and lock in the moisture. One natural toner would be apple cider vinegar. 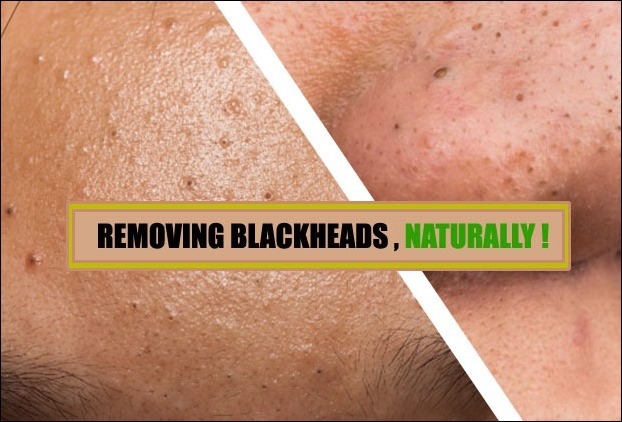 Dilute it with water and apply it to your face. BE careful with the eyes as it stings. Rinse off with cold water. So ladies and girls go on and exfoliate. Get the beautiful, toned skin without the visit to the spa. Sorry spa owners!